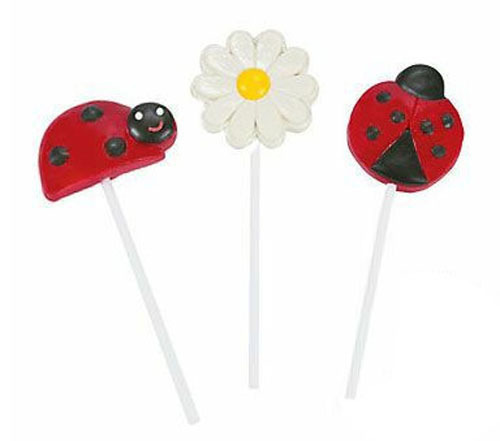 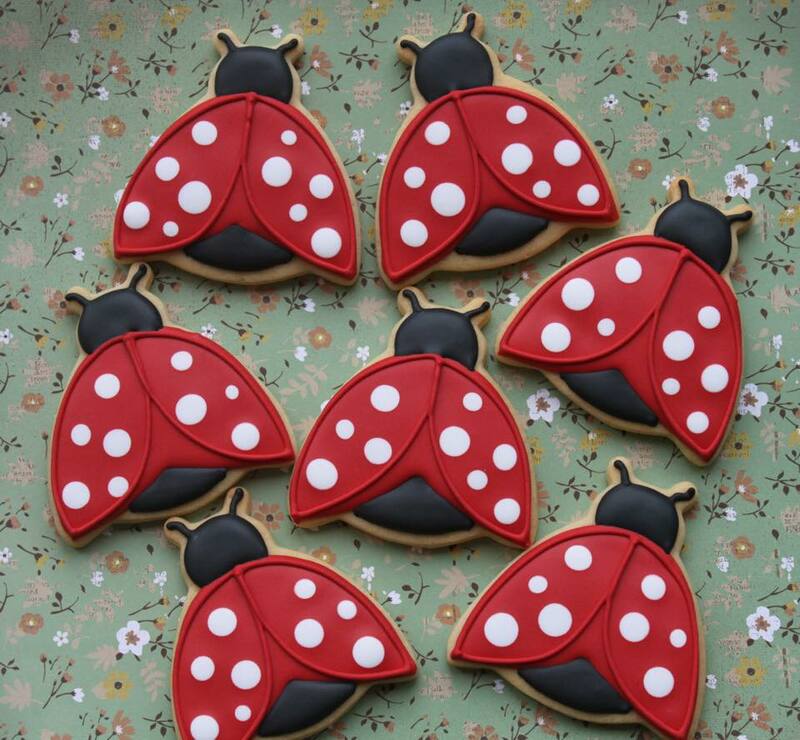 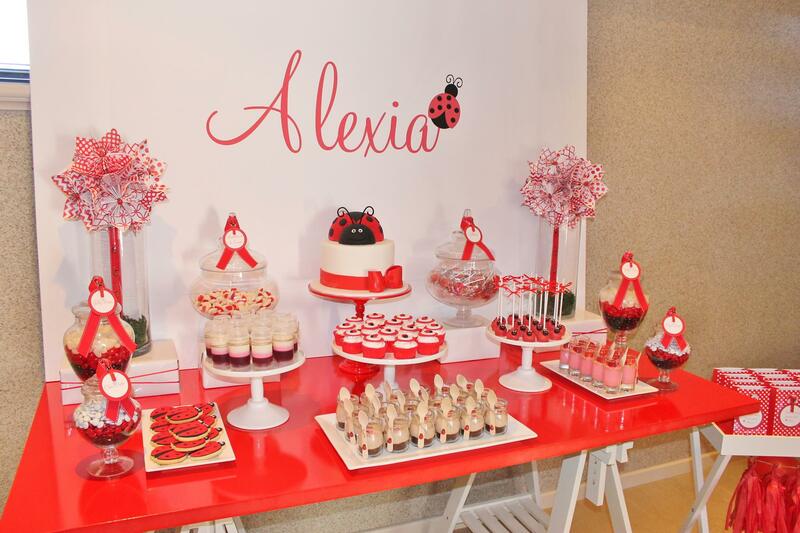 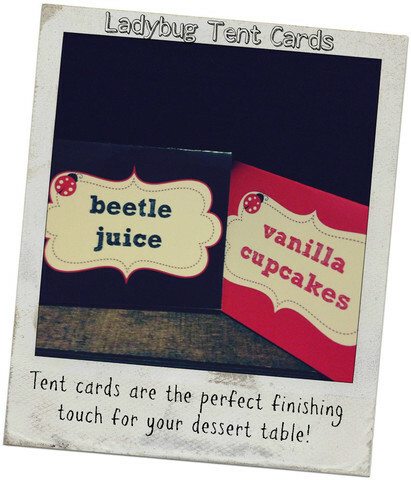 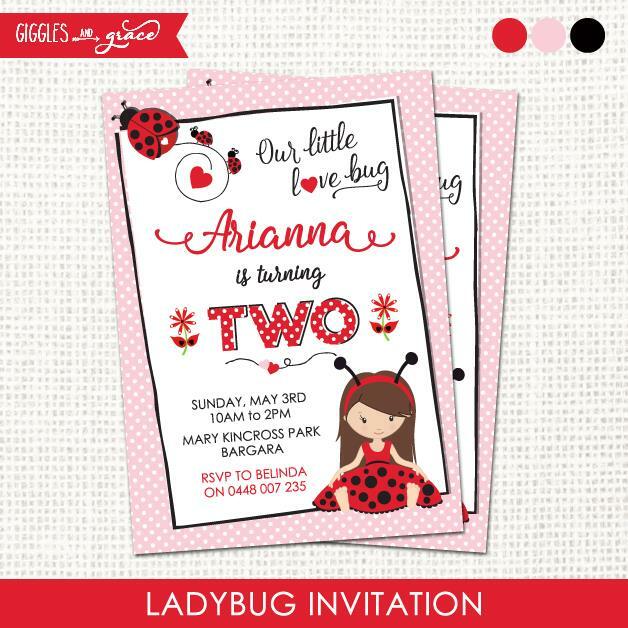 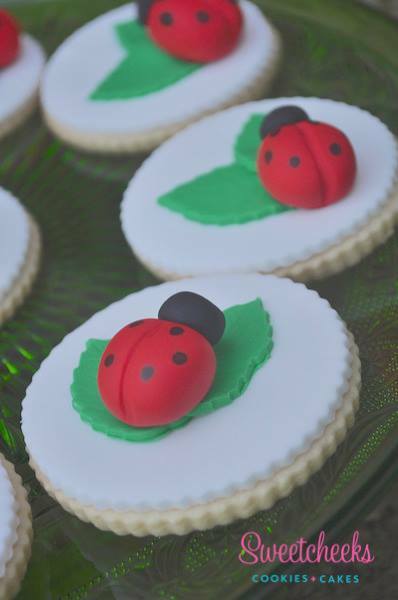 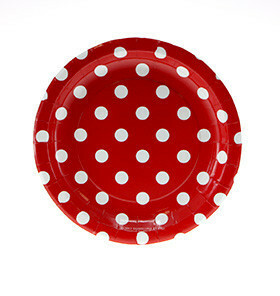 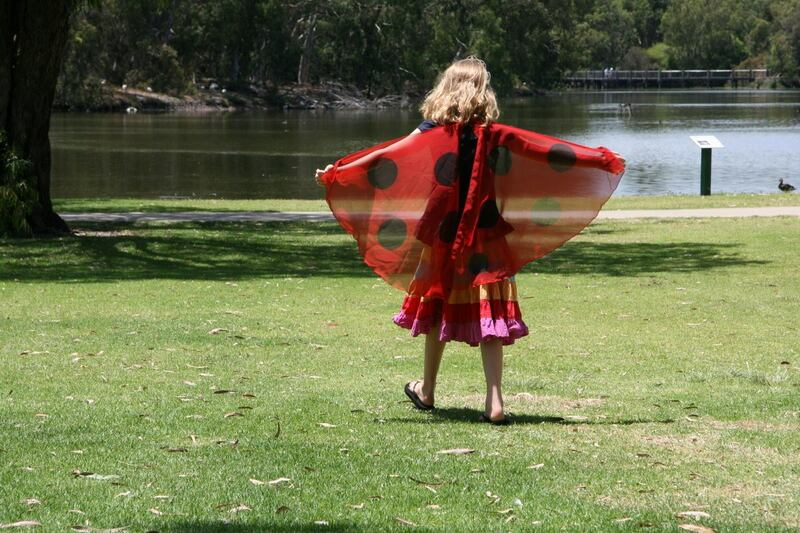 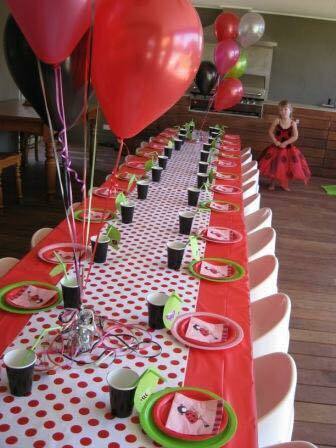 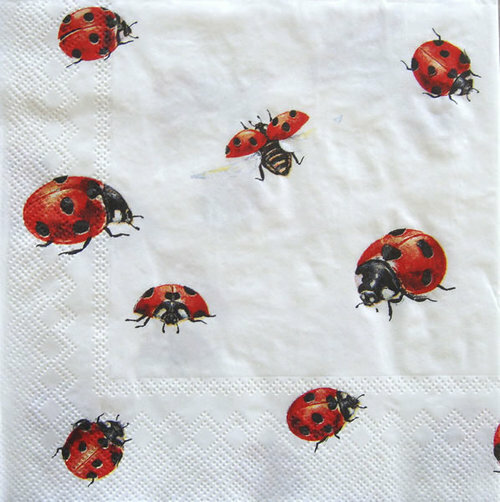 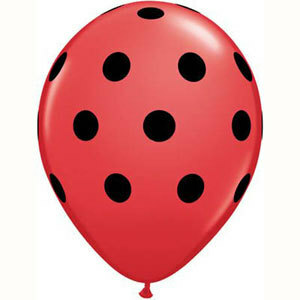 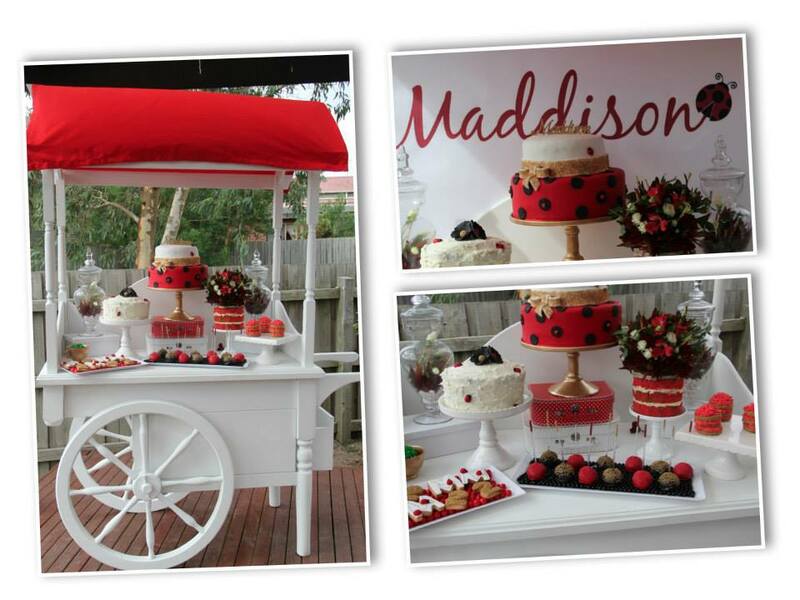 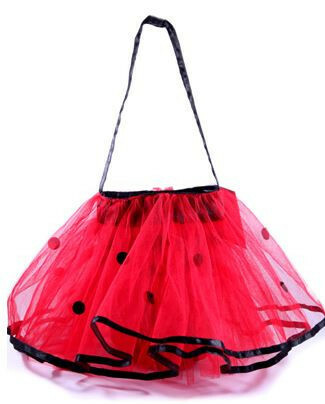 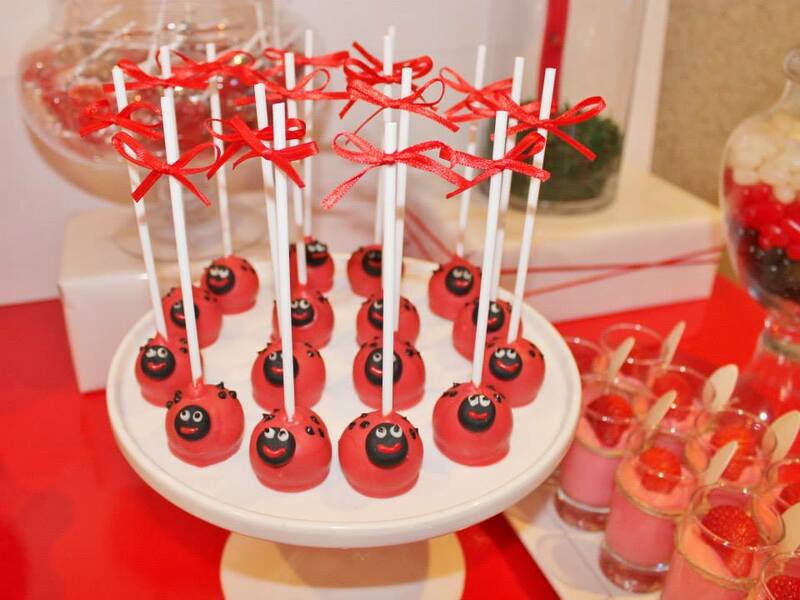 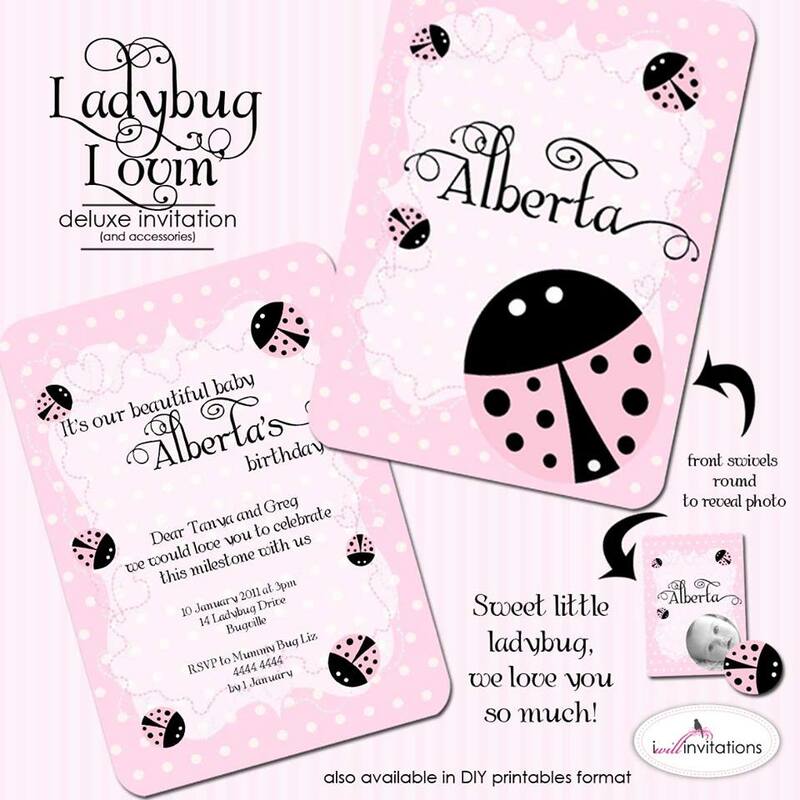 I’m counting down the days until Spring and a ladybird / ladybug theme is perfect for a cute Spring party theme! 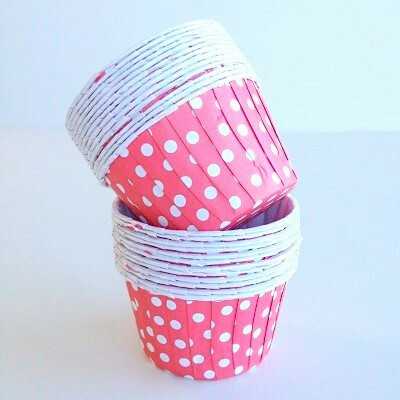 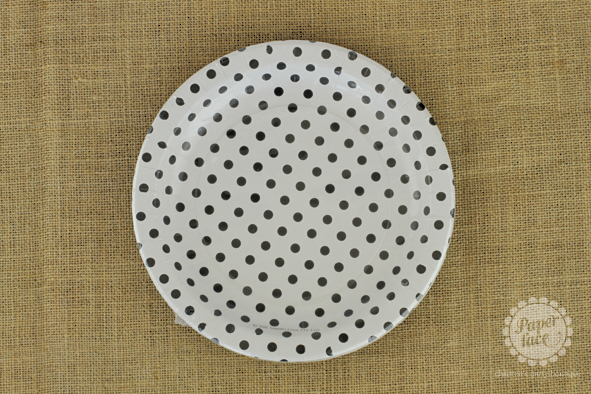 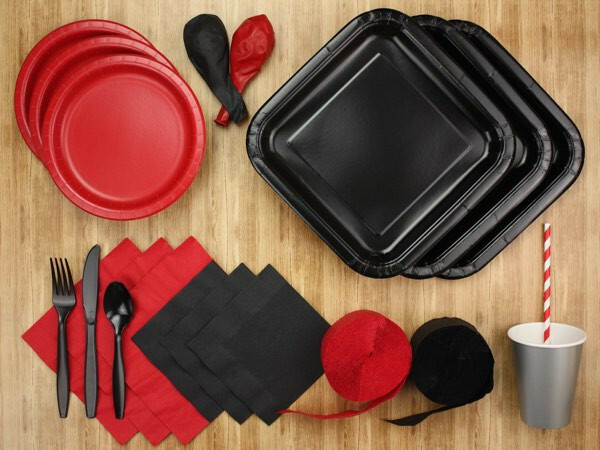 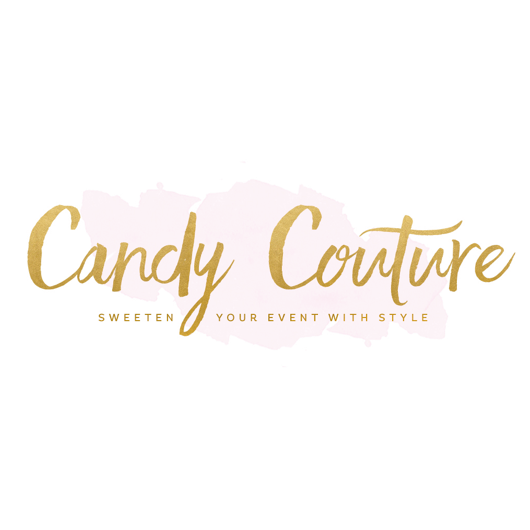 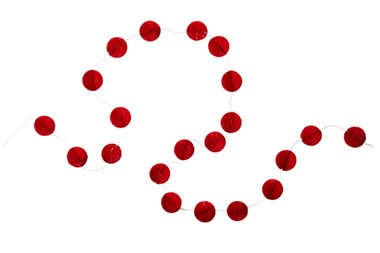 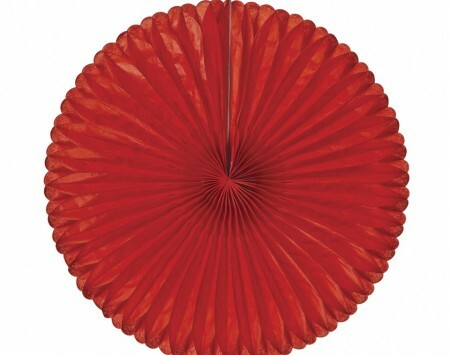 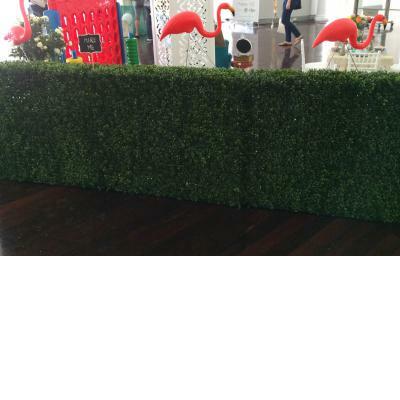 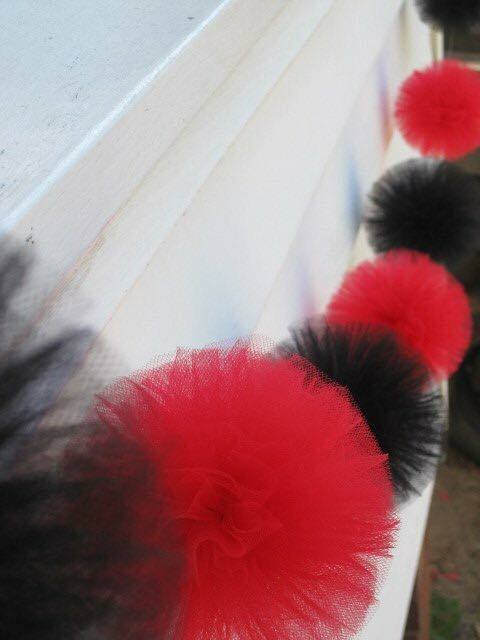 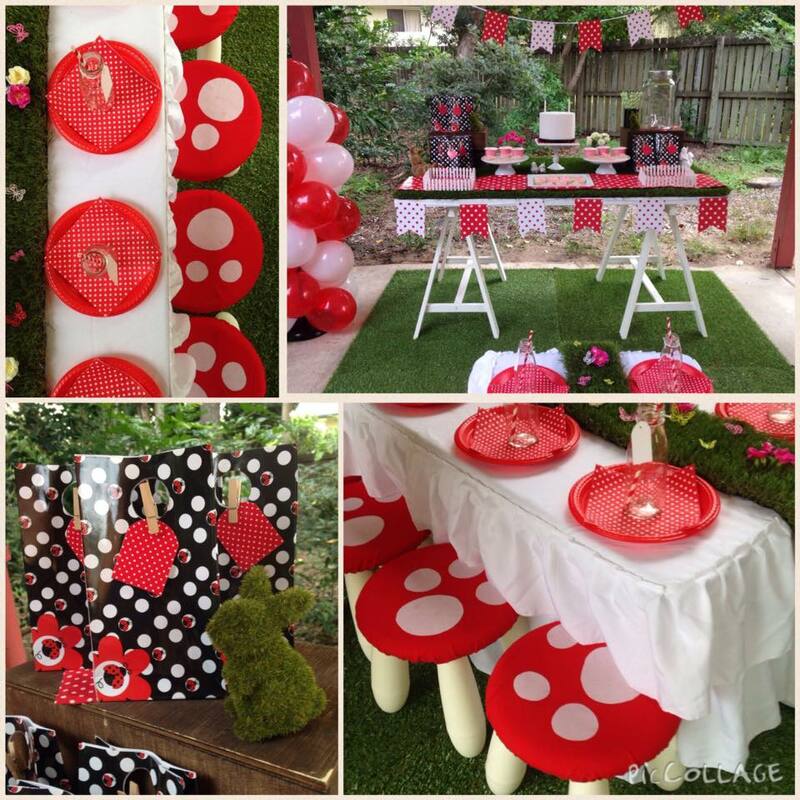 It’s easily decorated in red and black – and you can incorporate pinks or greens for a garden feel or I also love the idea of a pink ladybug party. 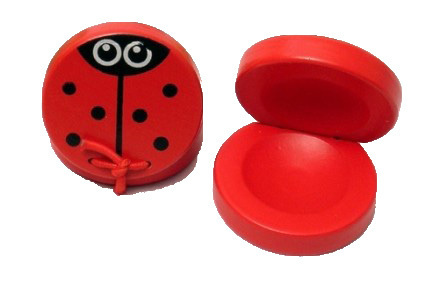 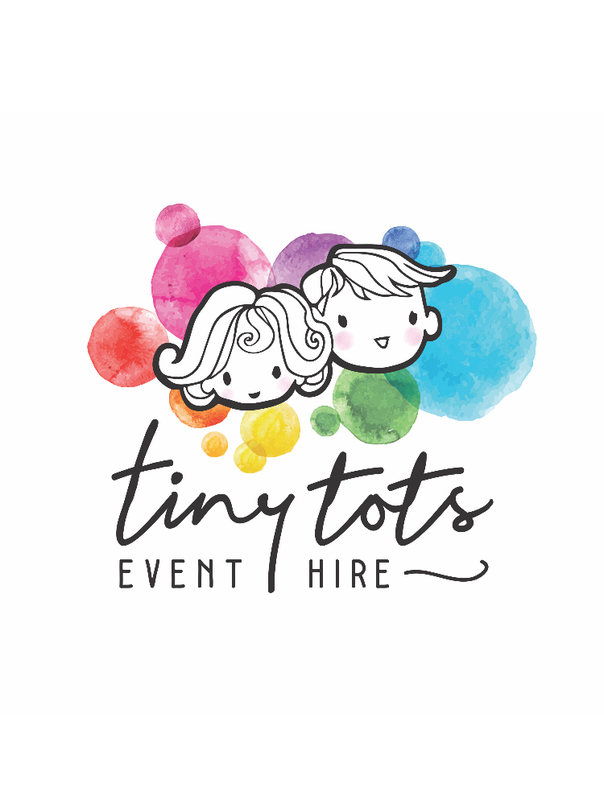 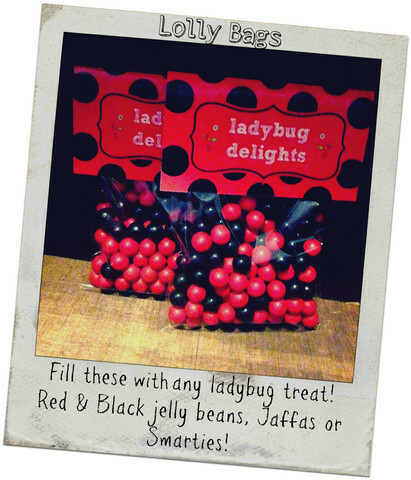 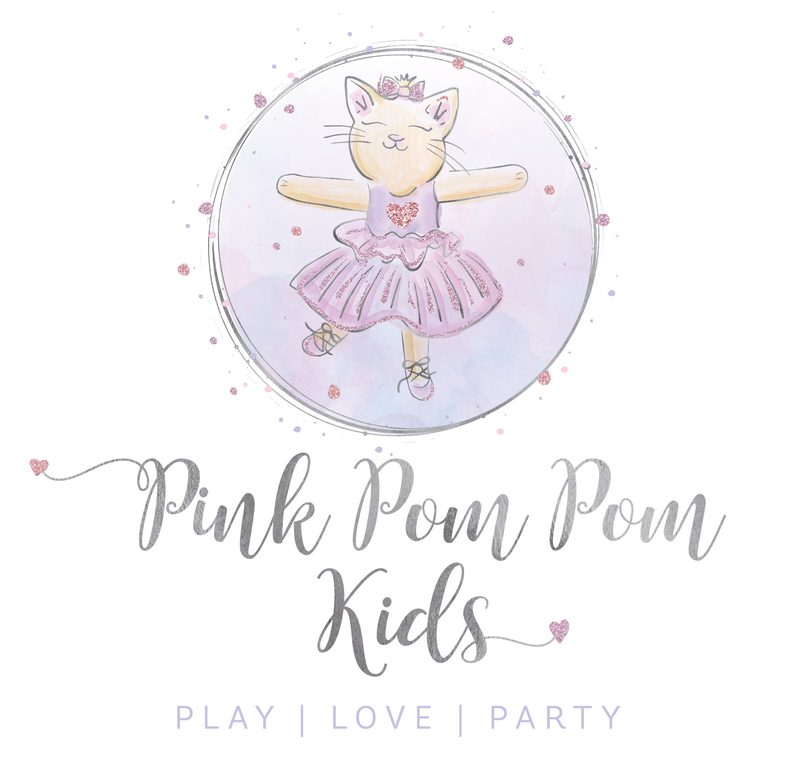 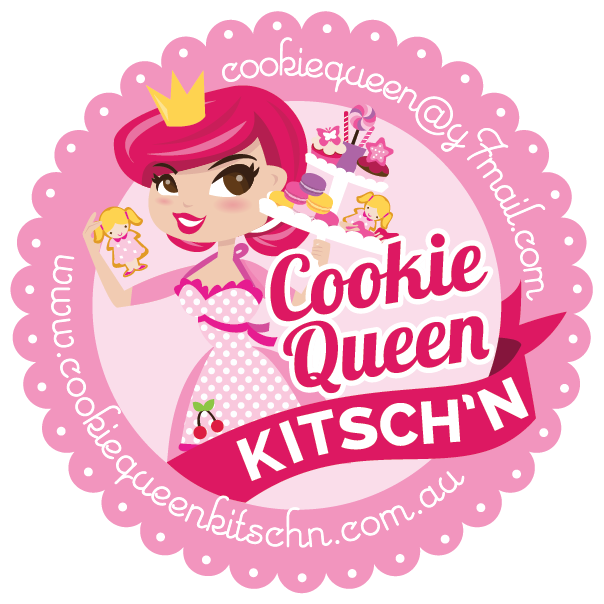 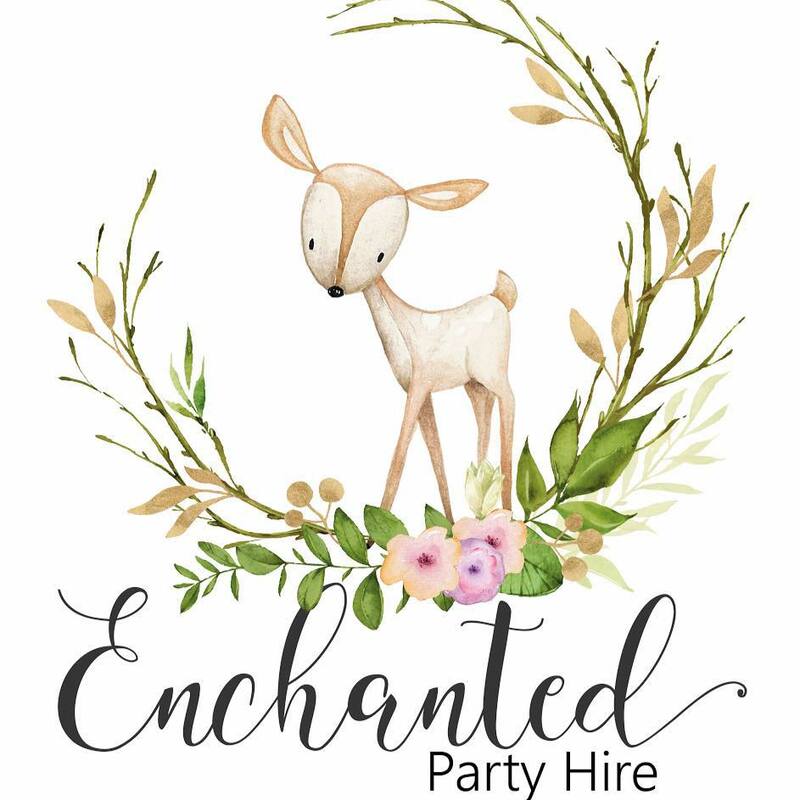 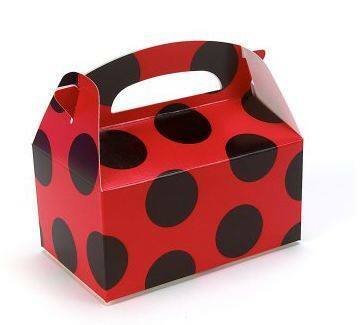 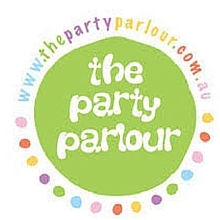 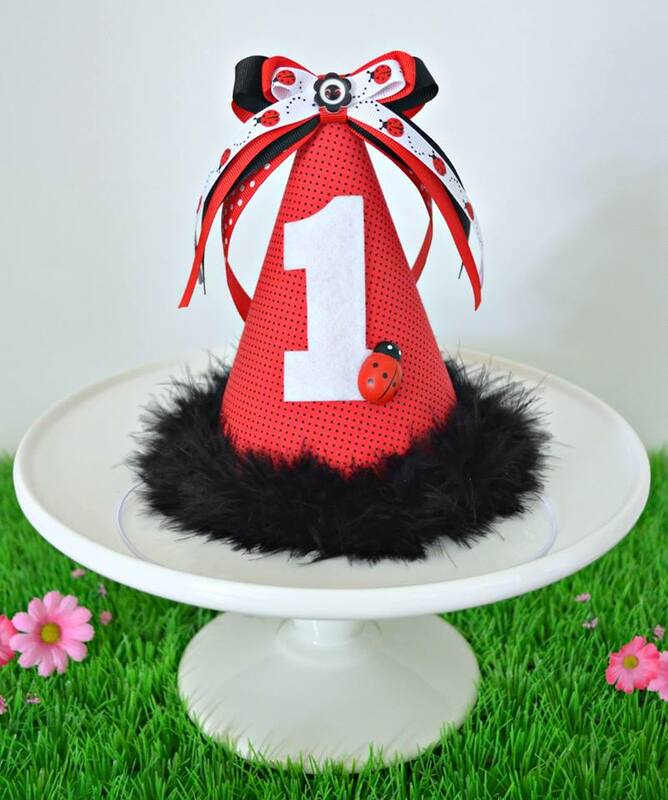 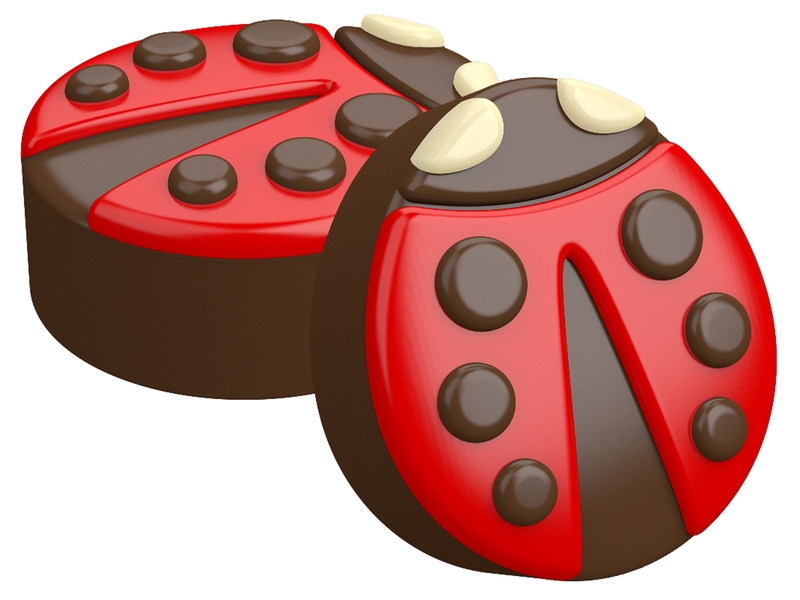 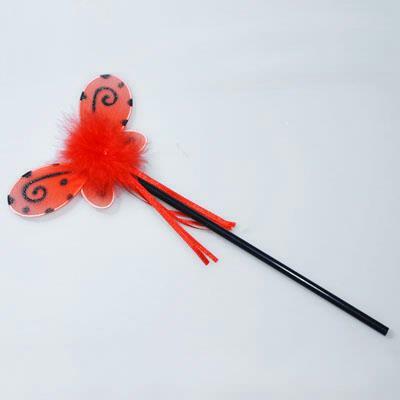 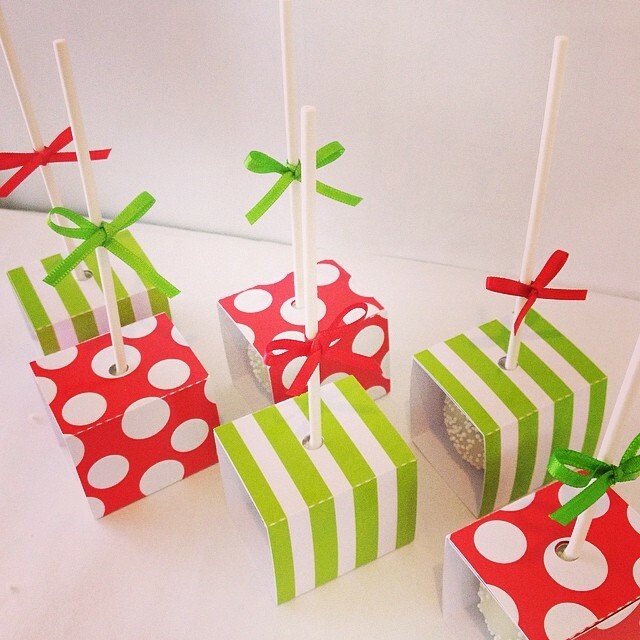 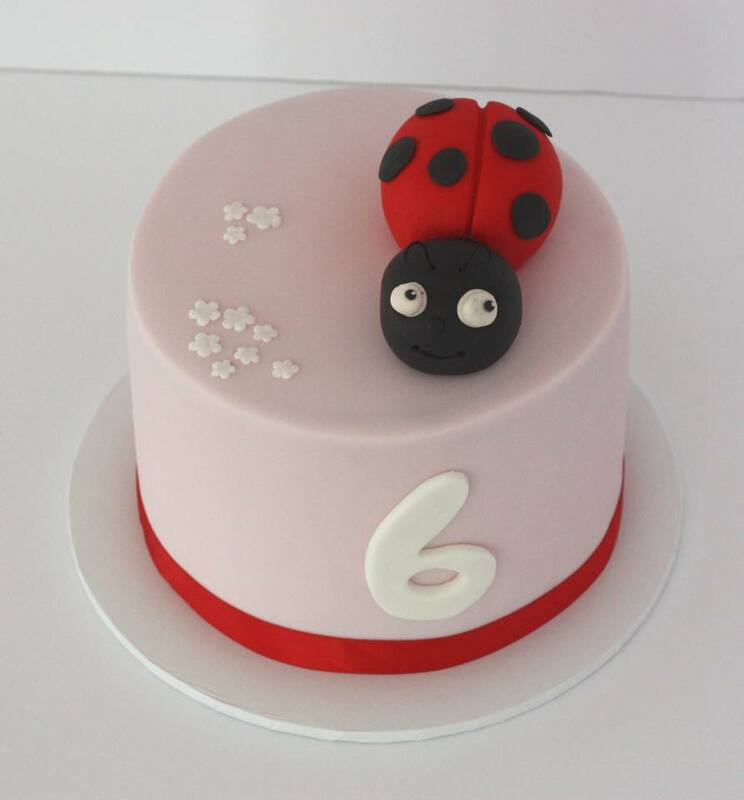 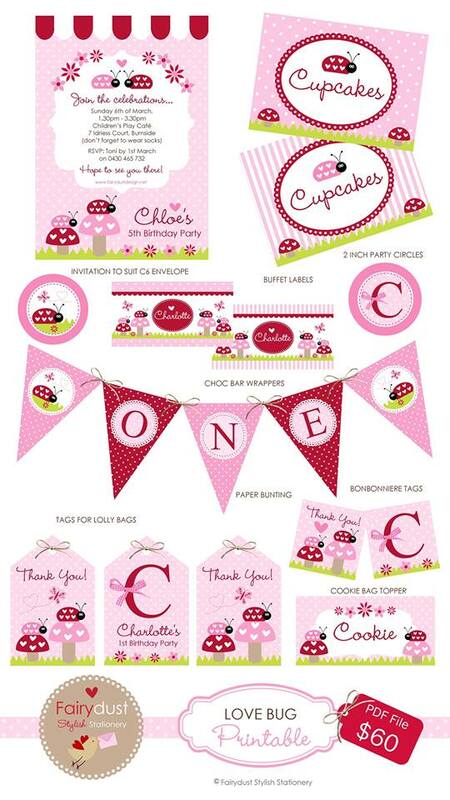 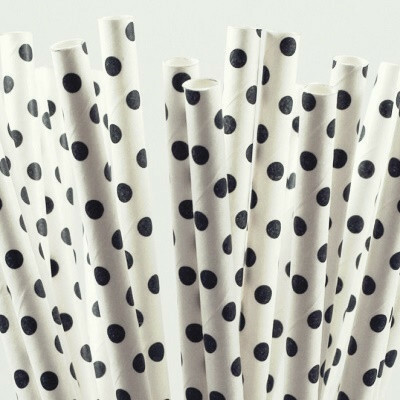 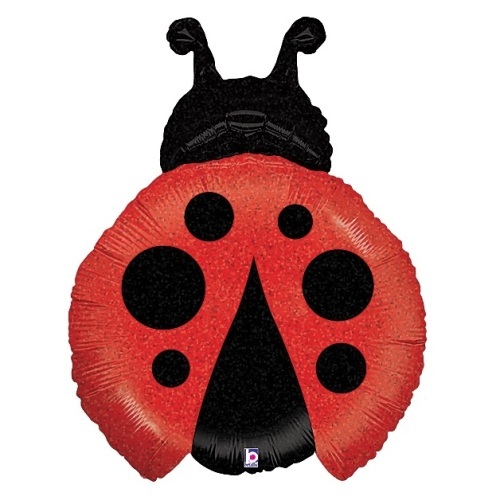 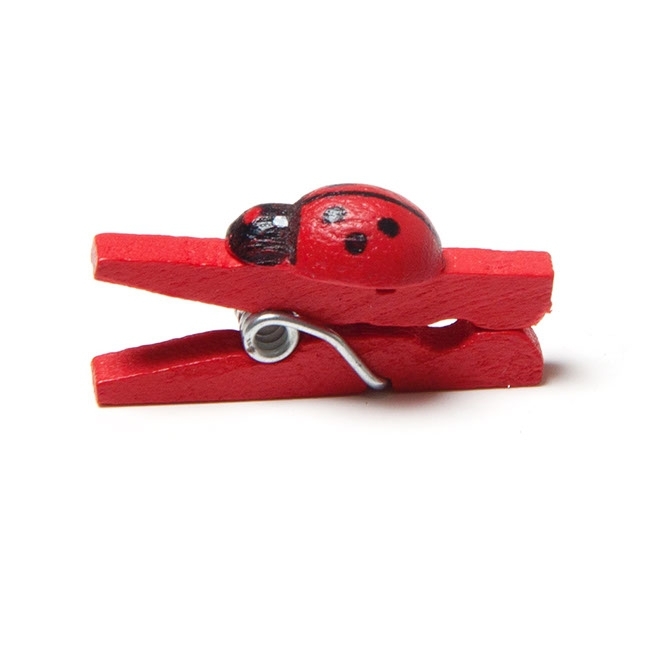 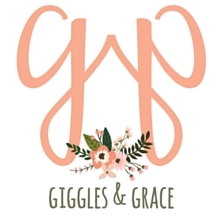 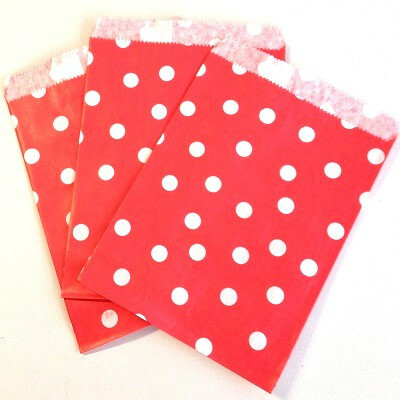 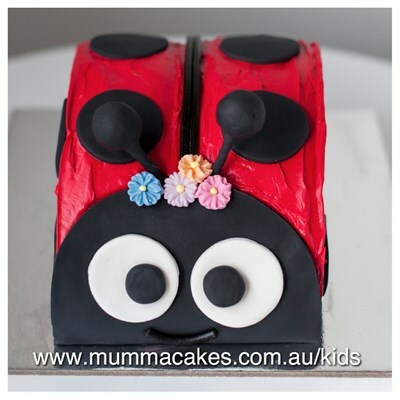 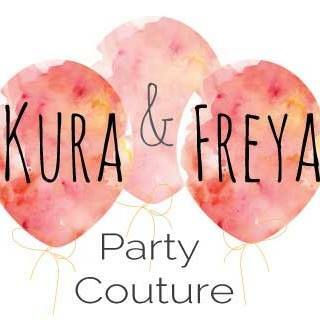 Here is my round up of ladybug party supplies – nearly all of which are from businesses listed in the Life’s Little Celebration’s children’s party directory which has so many fantastic vendors for all your kids parties – so make sure you go have a browse! 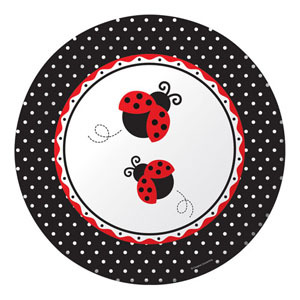 Hope you enjoy the round up. 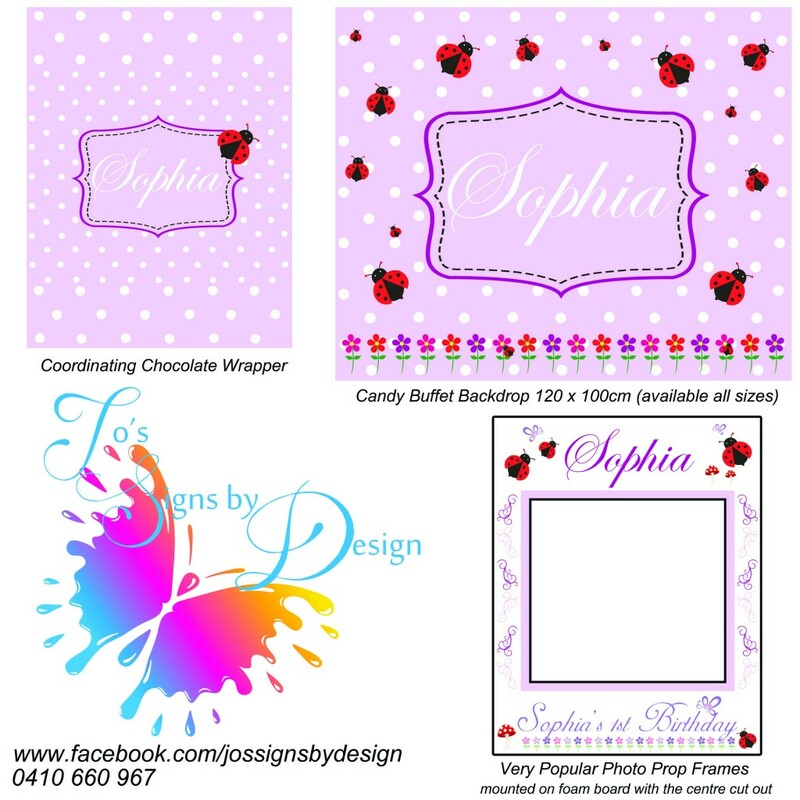 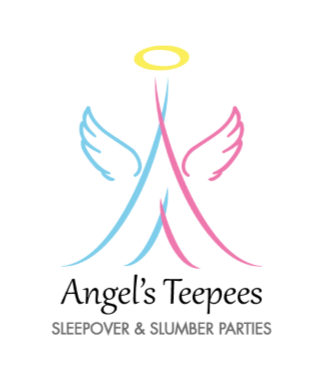 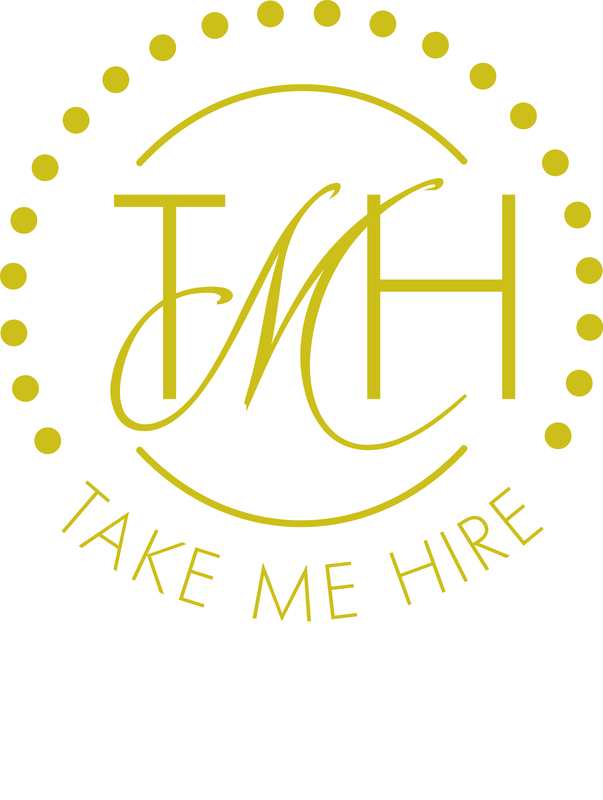 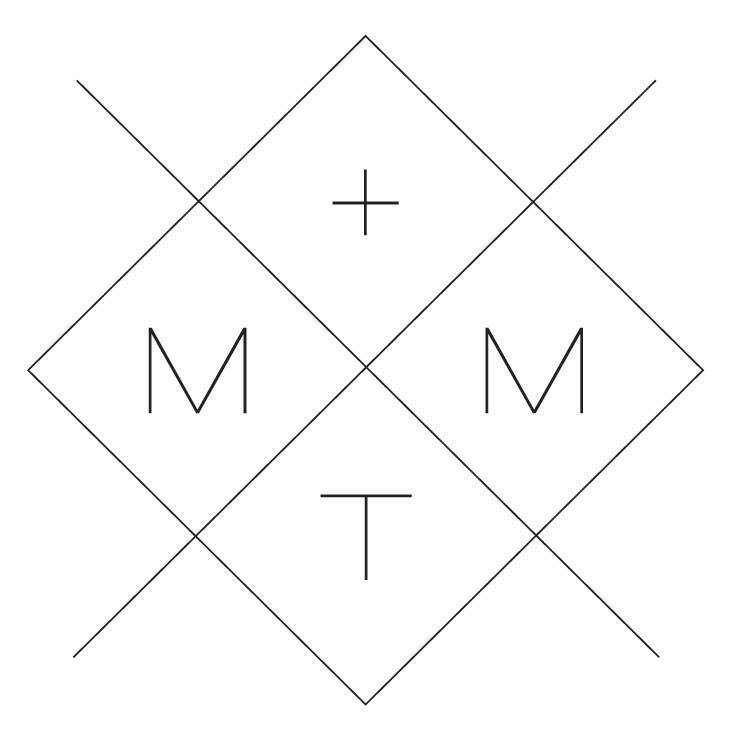 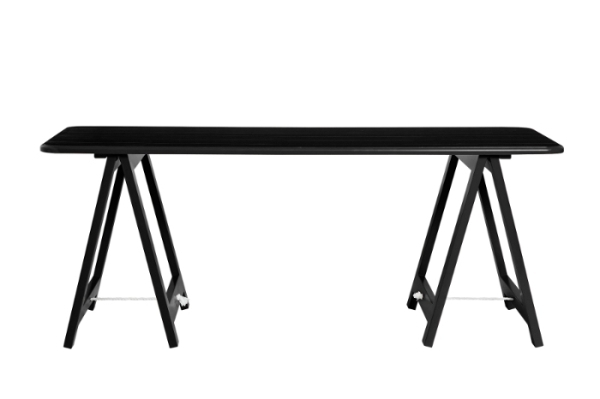 Remember to simply CLICK onto any of the below images to be taken directly to the relevant business page. 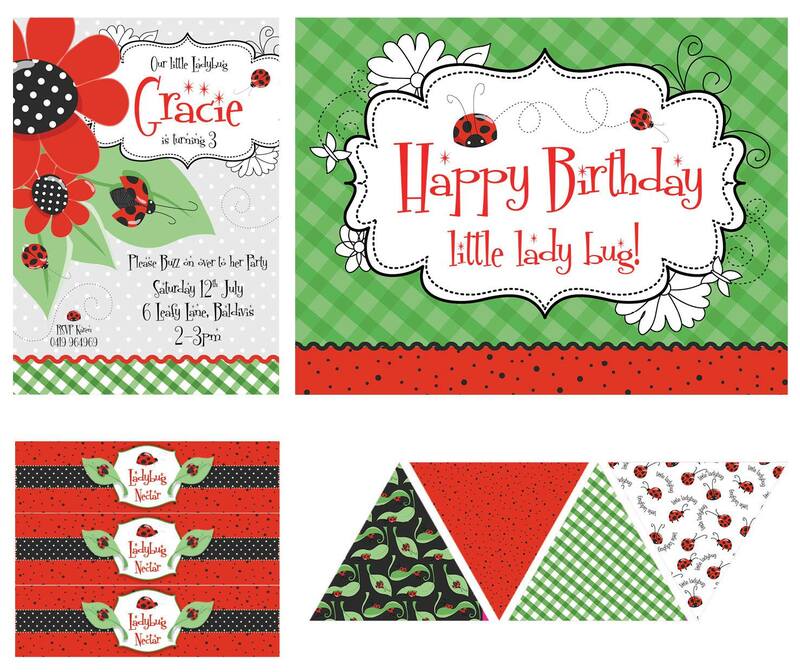 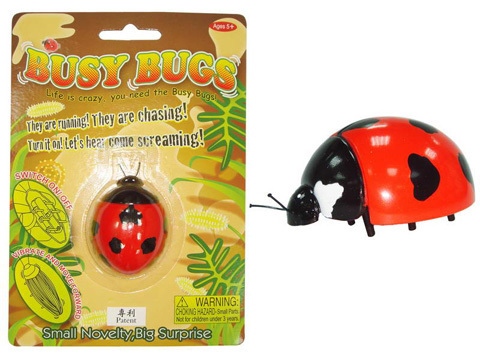 I hope you enjoyed the ladybug party finds and you have lots of fun planning a ladybug party for your little one!